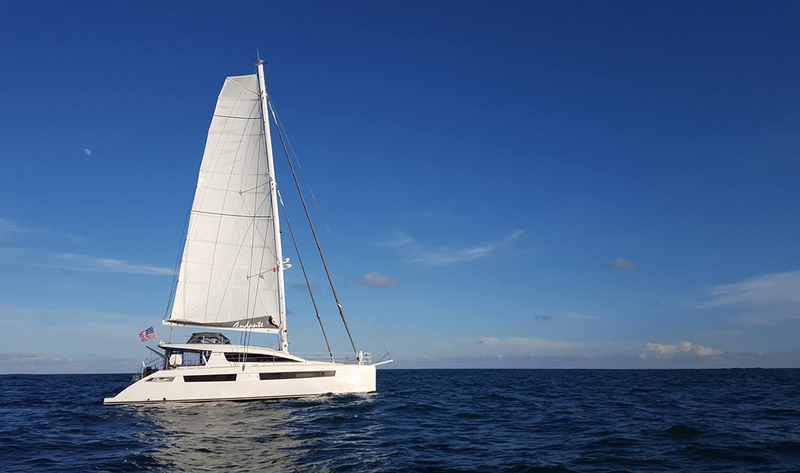 2016 Privilege Serie 5 Catamaran for sale exclusively with Just Catamarans. ANDANTE is loaded and in almost new condition ready for her new owners. See below for a virtual 360 walkthrough of ANDANTE, located in Fort Lauderdale, FL $1,095,000. 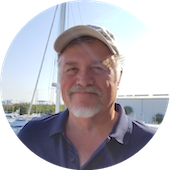 Contact Larry Shaffer to schedule an inspection on this well equipped 2016 Privilege Serie 5 Catamaran.